After a bit of family time, I spent my day working on the quilt for the Madrona Road challenge. I finished the quilting right before the guild meeting where the big reveal was scheduled. Here’s a peek at the quilt. Even though I didn’t get to finish the binding, I shared the quilt at the guild meeting in all its untrimmed-fresh-off-the-longarm glory. Ok, I need to know. We're you a mystery writer in another life? You certainly are good a building suspense. I want to see the quilt. These glimpses are killing me. Lol! 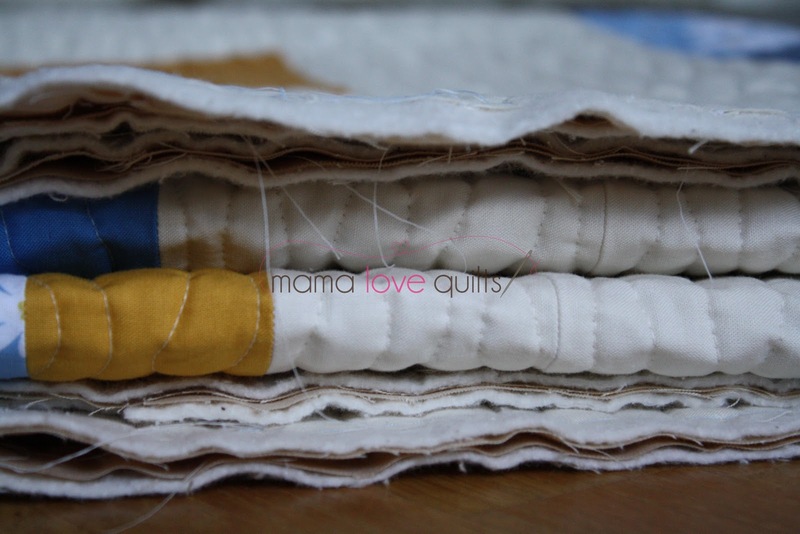 I look forward to sharing the full quilt soon! Thanks for stopping by! What a tease! 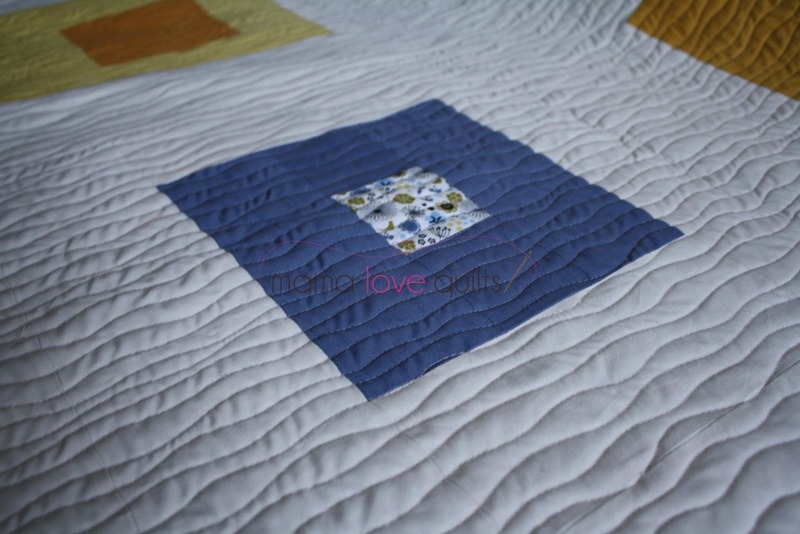 Love, love the quilting! I love the sneak peek, especially the small wavy lines. Can't wait to see more.